We have flights scheduled everyday this week with the exception of ANZAC day and with the weather looking great its the perfect time to join us on a Hunter Valley balloon flight. 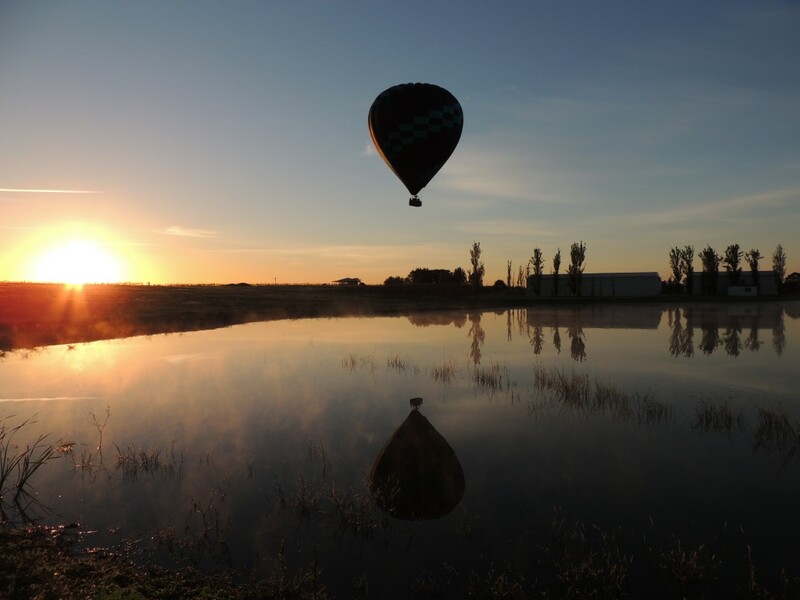 Meeting at 5:30am you too can experience the sunrise over the vineyards, a magical balloon flight and a gourmet breakfast at the Crowne Plaza Hunter Valley this week, we think its the best way to start your day. Call us on 1300 468 247 for last minute availability. All flight packages include FREE breakfast and FREE photo package. Taking off this morning on sunrise.